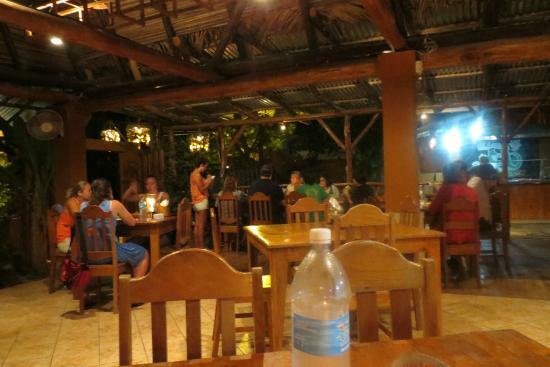 Situated in Playa Samara, Bouticafe Bohemia offers excellent foods and services for both locals and adventurers. It is suitable for breakfast, lunch, and dinner. If you are around this area looking for quality meals, make sure you stop by; this restaurant will become your favorite spot. Take your family, friends, partner with your for an indelible experience. Based in Samara, Ma Ma Gui is a beautiful restaurant excelling in Italian food. It has a suitable setting for dining with family, partner, and friends. Since the restaurant easily gets full, you’d better make a reservation. The menu has various types of pizza, buffalo mozzarella, salmon, tiramisu, arugula salad, homemade pasta, baby rib tagliatelle, marlin prosciutto, sauces, homemade bread, limoncello, gnocchi, and more. All these foods are offered in generous portions. Prepared with healthful and fresh ingredients, every food is flavorful. Considering the excellent preparation, you may not have enough of pizza. No matter the kinds of pizza you order; they all will have your mouth watering. If you like pork loin, you can get it blended with polenta. You can also get cherry tomatoes accompanied with baby zucchini, and shaved Parmesan. Homemade pasta with short ribs is so yummy; you can’t miss out on it. For dessert, you can ask for a deconstructed Tiramisu; it is excellently cooked, with a lot of flavors. In addition to the tasty foods, there are great wines and drinks, unbeatable cocktails such as cilantro jalapeño and margaritas. The staff is very professional and kind. They attend to customers with passion, explaining their cuisine and helping them choose their main course. Could clients be dissatisfied with their orders, the staff has lots of meals for switching. Client’s satisfaction is their top priority. The prices are unbelievably affordable. 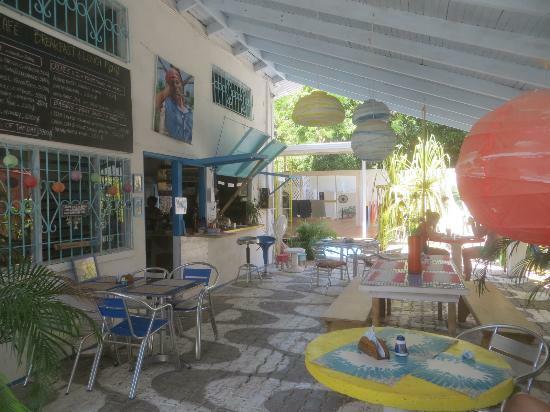 Situated beside the quiet side street of Samara, El Lagarto is a beautiful and popular restaurant, offering delicious foods, drinks, and beer. It is suitable for family, partner, and friends. 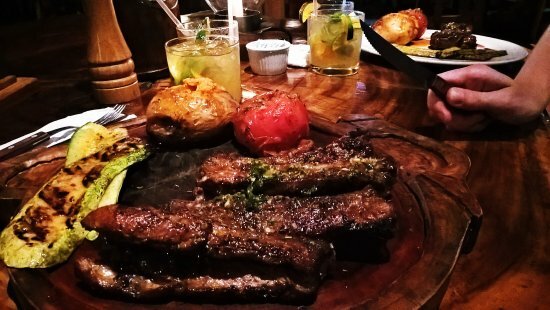 If you are wondering where to have unbeatable meals in Samara, El Lagarto is the right place for you. 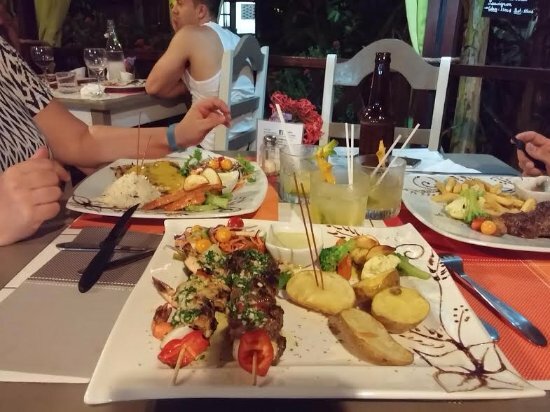 The menu comprises of seafood, tuna, mahi mahi, grilled veggies, potatoes, red snapper, ribs, steaks, beef tenderloin, chicken breast, bell peppers, pork tenderloin, grilled shrimp, mushroom varieties, zucchini, mussels, grilled tomato, and more. All the foods are cooked over coals and wood; they’re served in large portions. To whet your appetite, you can order bacon. If you like, you can order beef blended with the grilled shrimp. Though almost every restaurant offers ribs, the ribs of this restaurant are above average; they are wonderfully prepared and delicious—their taste will get you wondering what has been added to them. You will love the grilled fish filet with the addition of olive oil, baked potato, and garlic. There are yummy desserts. For instance, you can order ice-cream dessert, which is out of this world. Aside from the delicious dishes, the restaurant offers tasty cocktails and other drinks. Also, you can either order margarita or Malbec reserva. The restaurant offers wonderful services. The staff is friendly towards clients. They are also attentive to orders. As soon as they take orders, they bring the food in a timely manner. If you speak only English, you will feel at home with the staff, as they are fluent in English. 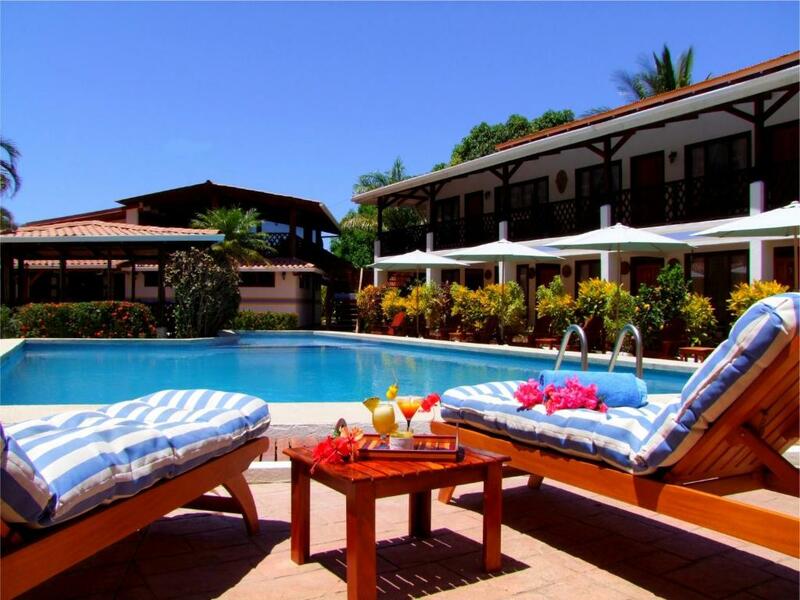 If you are looking for a relaxing restaurant to enjoy a great mixture of French cuisine with the local, Samara Pacific Lodge Restaurant can satisfy your needs. 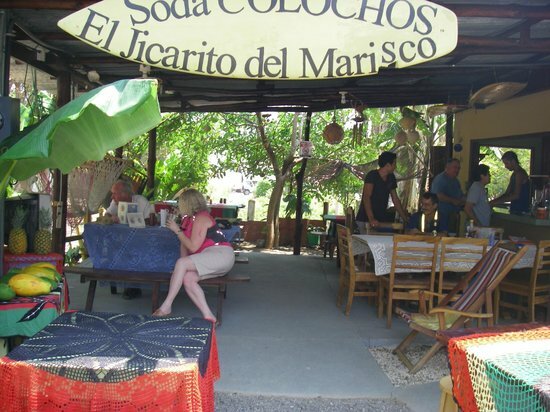 As the restaurant is not in the center of Playa Carrillo, you will go an extra distance, which is easily compensated by the great food and services offered. While the menu has a lot of delicious food, more dishes are added to give you greater experience. It offers food such as shrimps, fruit sauce, fish, cheesecake, steak, gorgonzola, pork chop, beef, pasta, bacon, etc. You will love the juicy and tasty steak. There are many options for a sauce. Aside from the flavorful passion fruit sauce, you can order blackberry sauce. 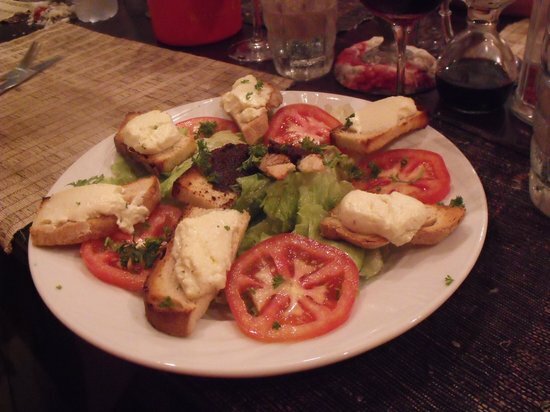 You will enjoy these wonderfully prepared and delicious dishes. Yes, the food served in a family manner is well presented with its unbeatable flavors—with this great food, you will not need to move elsewhere in search of better food. You will love the tasty cocktails; if you like beer, you can order French white and red wine. These wines are excellent. You will not help but order them even more. You will have great food at a reasonable price. All you need to do is take your cash with you. The servers are very helpful towards the clients. They offer recommendations for food and wines. They do all they can to meet your needs! Plus, the service is offered in many languages. For those whose native language is English, the service is in English; the same applies to Italian, French and other languages.